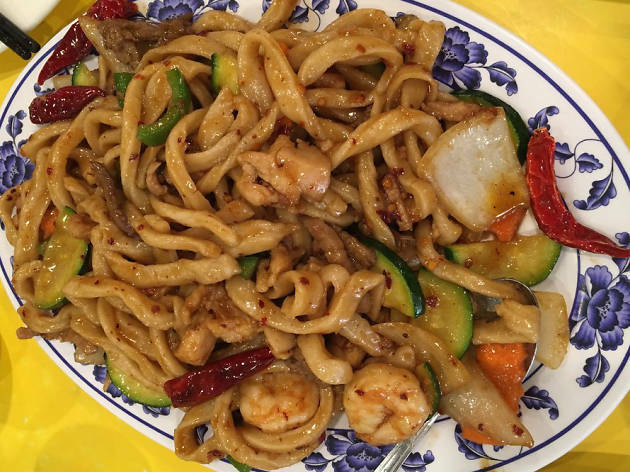 Traditional fresh noodles and dumplings are made by hand in the open kitchen at this East Bay staple. 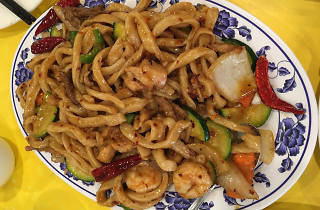 The Mandarin menu, from owner Charles Hung, is wonderfully consistent. Gorge on thick, chewy hand-pulled noodles mixed in sesame paste or topped with the restaurants's signature chicken.